Find out why we think the Canon 200D is the best vlogging camera of 2017. There had been a little camera envy from Rebecca since I’d bought my DSLR a month or two ago. So much so, Rebecca had been looking at cameras for herself for sometime, but had decided that there wasn’t quite the right camera on the market that met her needs. What was Rebecca looking for in a Camera? 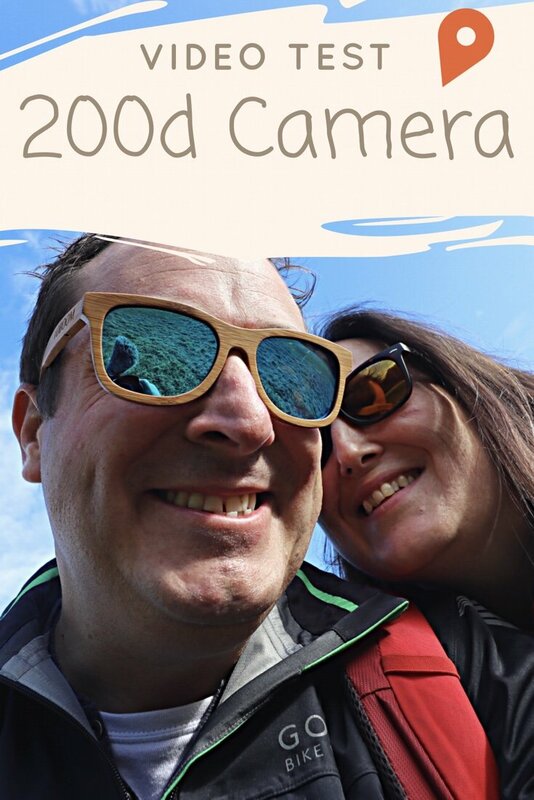 Unboxing and mini review of the Canon 200d (SL2 in America). Does is make a good vlogging camera? In short, yes it does! We have many more adventures and days out planned. Follow along and see how we get on. We’d love to hear from you if you are looking at getting this camera.